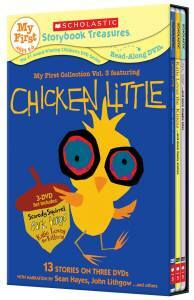 The ABCD Diaries: HUGE Scholastic DVD Giveaway! 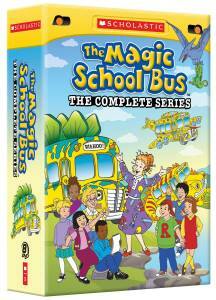 "From the classic, award-winning MAGIC SCHOOL BUS, celebrating its landmark 25th anniversary with a treasure-filled 8-DVD set to the undeniably edu-taining sets from Scholastic Storybook Treasures, give the gift of entertainment this holiday season with DVDs from Scholastic!" 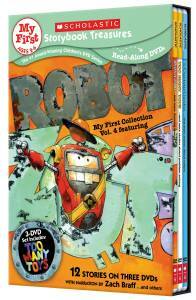 Thanks to our friends at Scholastic, we have a fantastic collection of DVDs to give away to one winner:) Also, as part of the promo, Scholastic is offering our readers 15% off newkideo.com -- a one-stop shop for kidvid ideas -- with the use of an exclusive discount code! WHERE WILL THE BUS TAKE YOU? 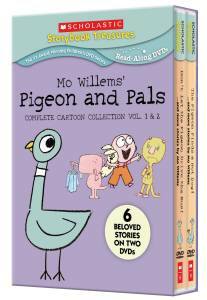 BEST-SELLING AUTHOR MO WILLEMS MOST MEMORABLE CREATIONS COME TO EXCITING LIFE IN THIS DOUBLY-DELIGHTFUL DVD COLLECTION! I entered to win the Switch and Spin Magnetic Gear Board! I entered Blistex Prize Pack.